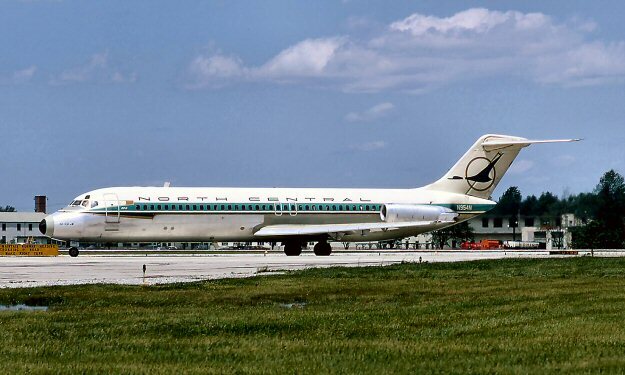 AM-86: AM-86 was awarded to Wisconsin Central Airlines. Francis Higgins was employed by the Four Wheel Drive (FWD) Company in Clintonville WI. He became its advertising manager and worked with Waupaca County officials to expand the Clintonville airport. 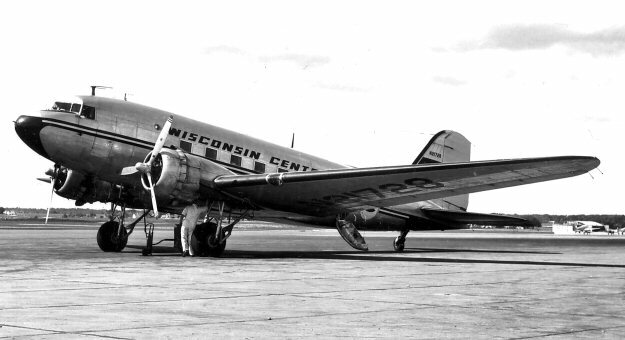 On May 15, 1944 Wisconsin Central Airlines was created with Higgins becoming the airline’s president. 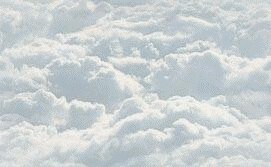 On December 31, 1946, the Civil Aeronautics Board selected Wisconsin Central Airline to serve the area with 1400 route miles and 43 area cities. Higgins and his assistant, Hal N Carr worked building an airline with little but their own effort. 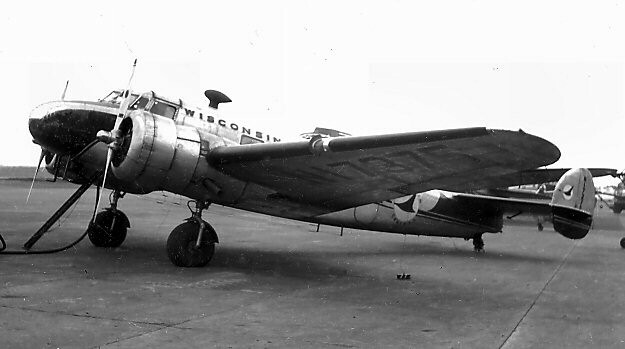 WCA moved from Clintonville to Madison in late 1947 as it began purchasing its first aircraft – three Lockheed 10A Electra's. 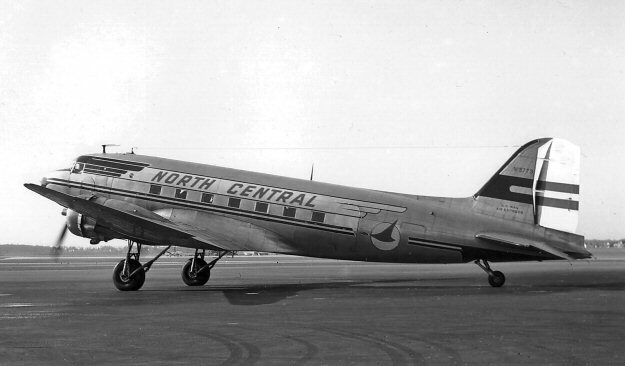 AM-86 was awarded to wisconsin Central Airlines and on February 25, 1948 they began scheduled flight operations from Chicago IL to Milwaukee WI. 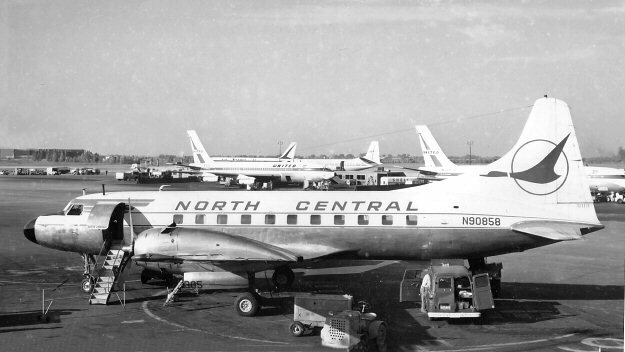 When Wisconsin Central Airlines relocated its headquarters to Minneapolis-Saint Paul in 1952 it changed its name to North Central Airlines. 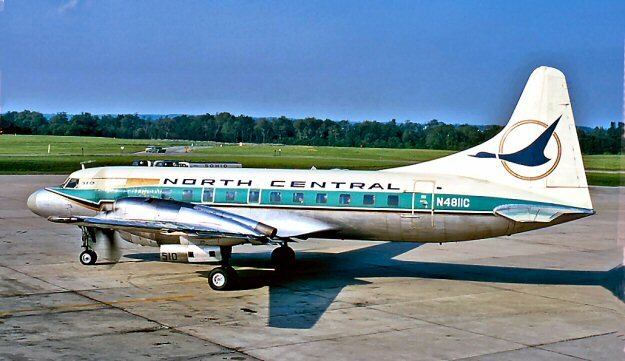 After the 1978 airline deregulation, on July 1, 1979 North Central Airlines and Southern Airways merged to become Republic Airlines. Republic was then acquired by Northwest Airlines in October 1986.